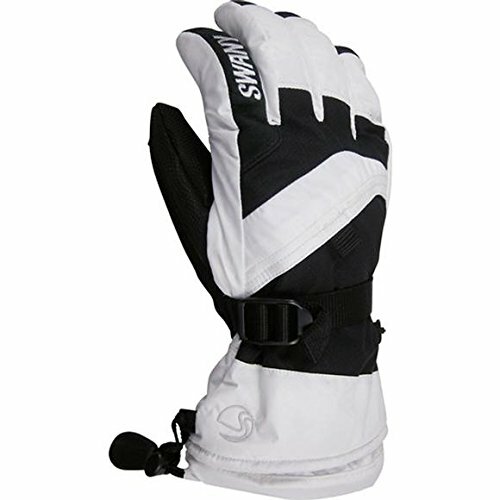 Your little shredder`s hands will be warm and dry the next time they hit the mountain with Swany`s Youth X-Over Jr Gloves. Dri-Vent waterproof breathable Inserts keep them comfortable as they utilize the touch screen compatible rolled finger construction to take that priceless and memorable selfie. Nylon and sythetic fabrics tested and used by Swany to meet high standards of repellency, durability and flexibility. Premium, lofted, micro polyester insulation, which traps and holds warm air molecules.